When we arrived at the Tbilisi airport, the immigration officer pointed out the window and told us that just a short distance away was where archaeologists discovered evidence of winemaking some 8,000 years earlier. Vineyards flank Georgia’s capital to this day. The name “Tbilisi” may not have the same connotation as “Napa” or “Beaune,” but it’s as wine-soaked a city as any I’ve ever visited. 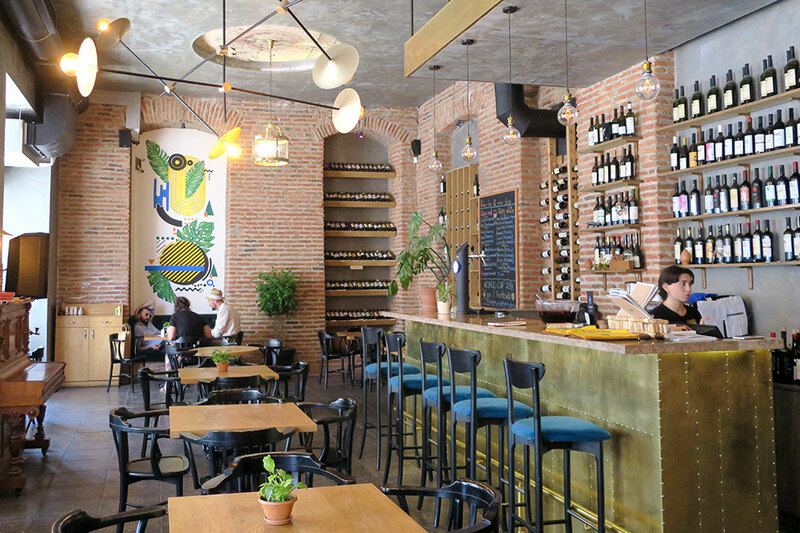 Although they tend to be too expensive for most local people, numerous atmospheric and personable wine bars have opened in Tbilisi in recent years. Some ordinarily serve only full glasses, but with a little coaxing, even these establishments will usually be happy to put together a tasting of half portions. 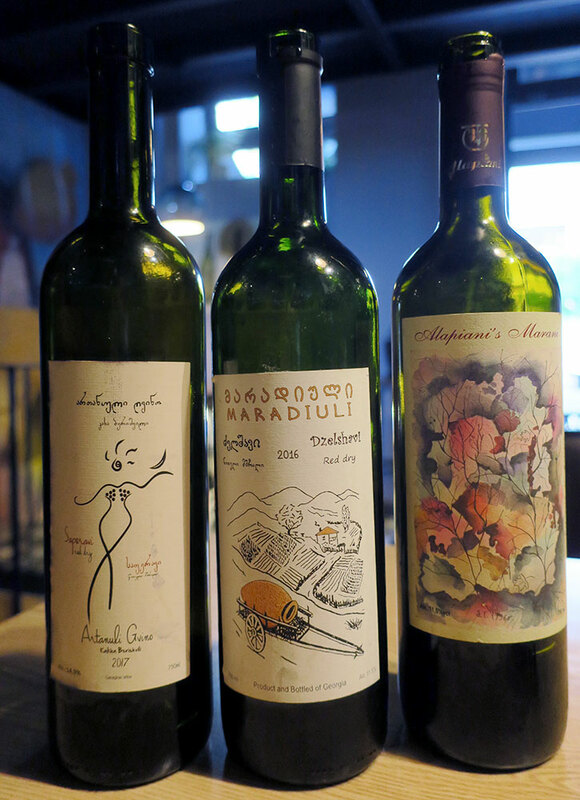 We tried a range of styles of wine bars in Tbilisi, and these were my favorites. A 10- or 15-minute taxi ride out of the center of the city, this contemporary establishment is as much of a well-stocked wine shop as a wine bar. Nevertheless, it’s possible to make an appointment with a sommelier to do a tasting, accompanied by a charcuterie and/or cheese board. The bar thought we were coming at 11 p.m. rather than 11 a.m., but even though we arrived 12 hours earlier than expected, we had a delightful tasting with the marketing and inventory managers. They gave me free rein to choose from the open bottles, which included whites such as an exotic and nutty Chateau Zarbazani Rkatsiteli and reds like Gavazi’s dark, bold and classy blend of Tavkveri, Saperavi and Saperavi Budushuri. Because of the timing mix-up, they graciously declined to charge us anything for the tasting. Bright and stylish, this new wine bar on the opposite side of the river from Rooms Hotel stands on a touristy street that my guide disparaged. Nevertheless, I loved this bar, with its friendly, English-speaking staff and excellent air conditioning. The youthful bartender Anna proved knowledgeable and excited about the wines, pouring us tastes of eight qvevri-aged bottlings. My favorites were the complex Simon Chkheidze Cellar Tsitska-Krakhuna blend, redolent of pear, citrus, nuts and exotic spice, and the rich Tchotiashvili Saperavi Limited, full of currant, cherry and violet flavors. This wine bar appears on few lists of Tbilisi’s best, but it was one of my favorites in the city. Late last year, this natural-wine-focused bar and restaurant moved to a new space in the old center, with an inviting patio on pedestrianized Erekle II Street. 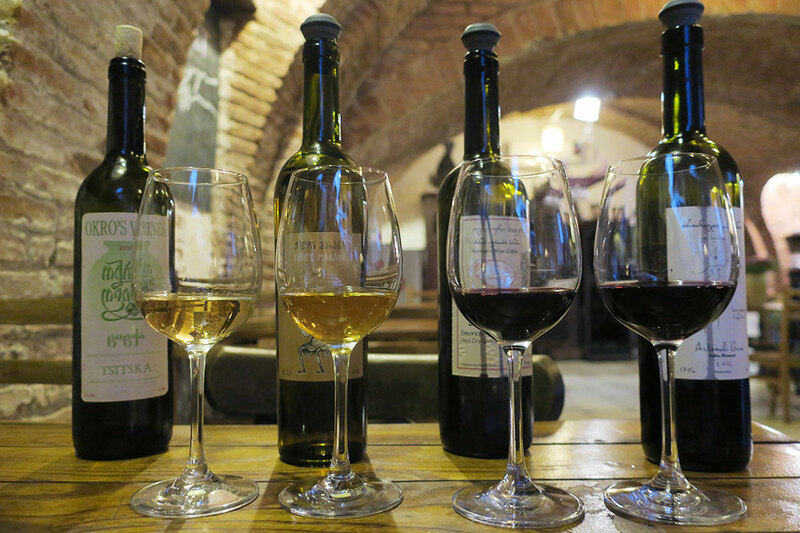 At first, an obstinate waitress told us that g.Vino doesn’t do wine tastings except once a day at 5 p.m. 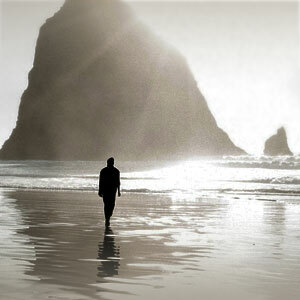 When I noted that it was, in fact, 5 p.m., she replied that a group was needed and asked, “Perhaps you have some friends?” I decided to leave, which caused her to relent. “Well, we can give you small tastes of some of our wines,” she suggested, as if it were something different from what I had requested at the beginning of our conversation. She fetched the much more personable sommelier, Guram, who led us through a delicious tasting of six qvevri-aged wines, pouring half glasses of each. I especially liked the turbid Nikalas Mtsvane from Marani, with its apricot fruit, tart acids and dusty tannins. I also appreciated the chance to sample Maradiuli’s unusual bottling of Dzelshavi, a rare red grape only two or three winemakers work with. It tasted like nothing so much as pickles! Also dedicated to natural wines, Vino Underground had no problem putting together a memorable tasting for us. Set in a vaulted brick basement not far from Liberty Square, this wine bar has an edgier feel, with a hard-rock soundtrack and, on a hot summer day, surprisingly inadequate air conditioning. Spiky-haired Natia, the friendly, English-speaking sommelier, has superlative taste in wine. She poured us a zesty and tannic Okro’s Wines Tsitska, a rasping and berry-filled Amiran Vepkhvadze Otskhanuri Sapere (surely fantastic with cheese) and an Antanuli Gvino Saperavi by winemaker Kakha Berishvili, rich with cherries and pink peppercorns. But the star was the Buera. Tedo’s Marani is the only winery bottling Buera commercially, and we tasted the 2017, its first vintage. This white felt lush but tasted spicy and exotic, with notes of incense and pepper followed by well-integrated tannins. In an opulently restored 19th-century building near Amber Bar, Wine Gallery has numerous open bottles available to taste, but it’s a shop, not a wine bar. 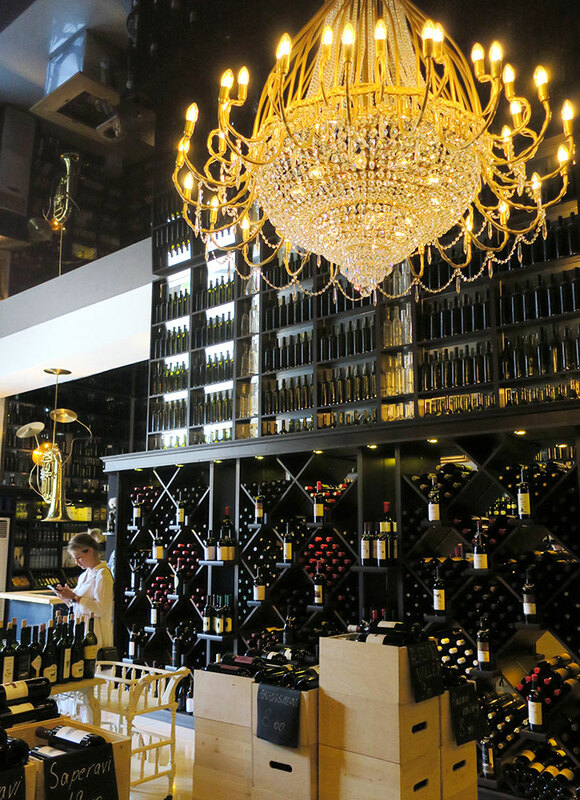 A massive crystal chandelier — together with a light fixture formed from a tuba — illuminates a huge selection of Georgian wines. I made a beeline for the shelf of bottles by Lagvinari, an acclaimed winery that doesn’t receive visitors and that rarely appears on by-the-glass lists. Although Lagvinari makes some of Georgia’s most coveted wines, none cost more than $26 a bottle. I came away with a $20 bottle of rare Goruli Mtsvane from the Kartli region. If you don’t make it out to 8000 Vintages, Wine Gallery is the best place to find high-quality Georgian wines to take home. 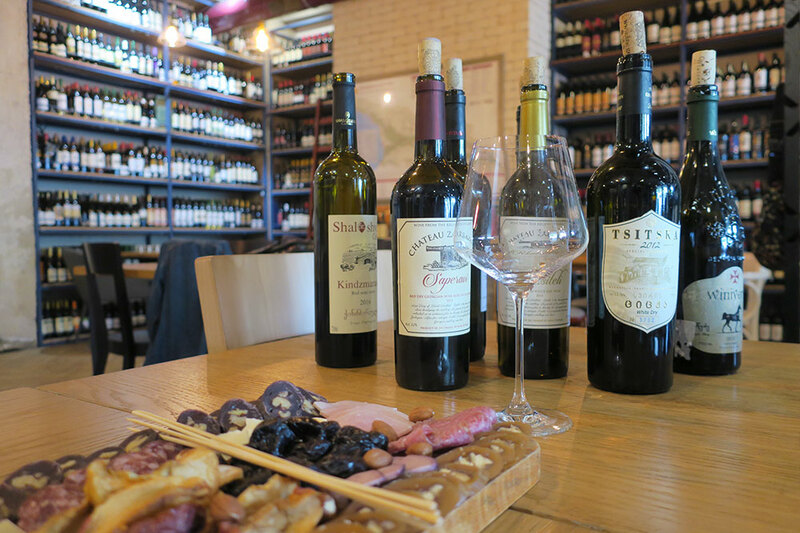 In addition to the choices above, I also recommend stopping at the Schuchmann Wine Bar & Restaurant (8 Sioni Street. Tel. 32-205-0807) if you don’t have the chance to visit the winery itself.